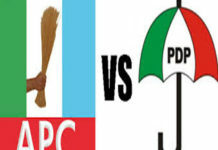 Apex Igbo socio-cultural organisation, Ohanaeze Ndigbo, yesterday declared that it has no regrets over its endorsement of standard-bearer of the Peoples Democratic Party (PDP), Atiku Abubakar and his running mate, Peter Obi. The group cited the continued marginalisation of Ndigbo and refusal of President Muhammadu Buhari to restructure the country as reasons for its position. 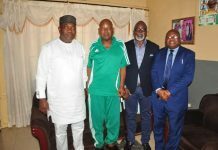 President General of the organisation, Chief Nnia Nwodo, stated this in a Radio Nigeria interactive programme monitored by The Guardian in Enugu. He further disclosed that Ohanaeze, Afenifere, Arewa, Middle Belt and northern elders would meet on Sunday to reaffirm the position taken by Ndigbo. 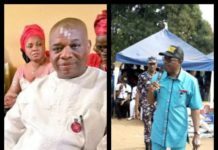 Nwodo said there was no division in Ohanaeze Ndigbo over the endorsement, stressing that the disagreement by some politicians, especially of the All Progressives Congress (APC) extraction was unnecessary, as it would not change anything. 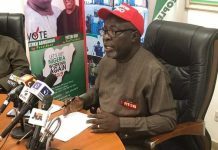 He denied rumours making the rounds that Atiku procured the endorsement with several millions of naira, adding that he does not need to be bribed to advance the course of Ndigbo in Nigeria. The Igbo leader said: “We cannot leave our interests in despair. It is time to take a principled stand, because we are not slaves in this country. Why this election is important is because Ohanaeze must take a stand. “We took a stand when we went to Awka last year and held a summit in which Ndigbo agreed that our continued existence in the Federal Republic of Nigeria depends on the restructuring of the country. 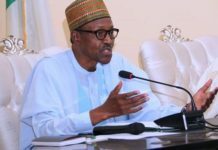 The president general explained that when the press interviewed Buhari, he said the problem is not with the structure, but process, thereby denying him of the opportunity to address nagging issues in the country. He lamented that President Buhari has continued to pursue a complete process of marginalisation of Igbo. 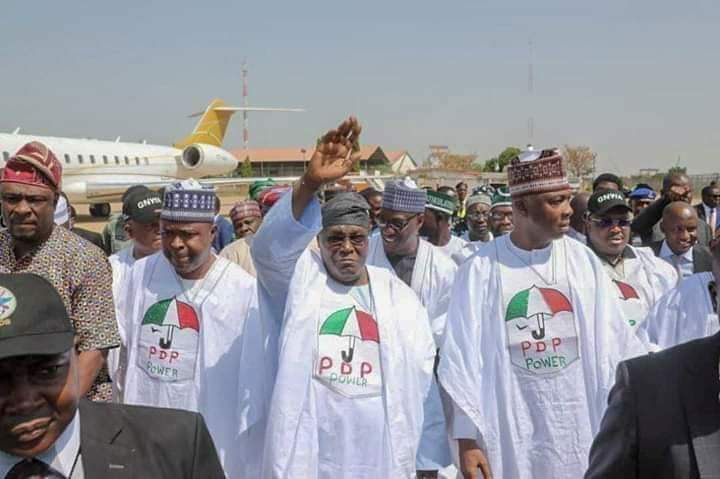 Buttressing the neglect, he said Bauchi State now has an Acting Chief Justice of Nigeria though illegally, even as it has Chief of Air Staff, and Chairman of National Population Commission, and several other positions. He added that the whole of southeast has nothing comparable to the Bauchi example. Regrettably, he added, Buhari said recently that he appointed service chiefs based on merit, and did not see any qualified person from southeast to be named. 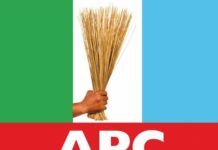 Next articleNdi Okereke Abam declare their total support for Senator Mao Ohuabunwa.